Robbie is the highest rated premier party magician and balloon twister in the Phoenix area! With magic shows for any occasion and audience, Robbie caters his performances for kids and adults. He also performs in Alaska and Florida, and will travel anywhere your event is to host a one of a kind magic show. If you are looking for The Best Magic Show in Phoenix look no further! Looking for a mind-blowing magic show? 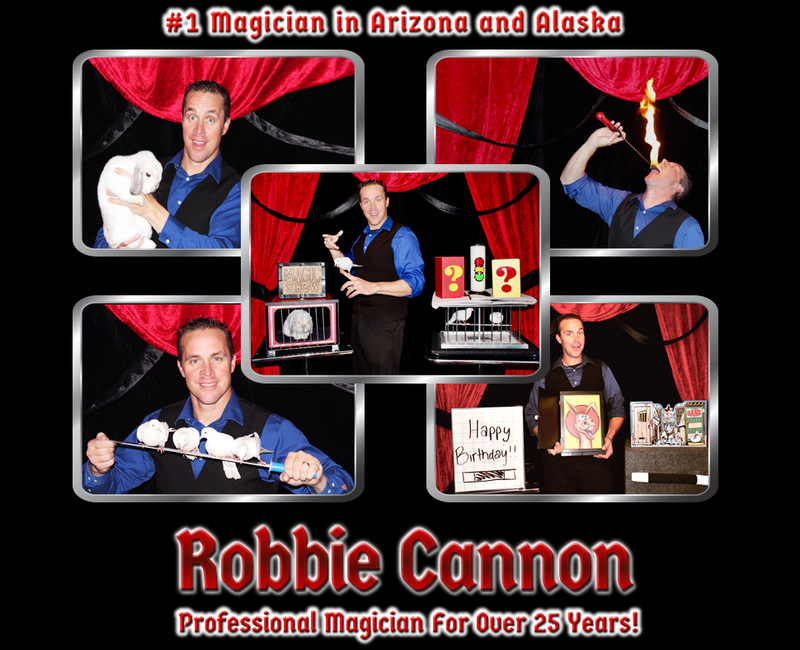 Robbie Cannon is an acclaimed magician for hire in Phoenix, AZ. He’s been performing mind blowing magic for over 25 years and is guaranteed to give you a show to remember. From balloon twisting to a classic illusion filled magic show, Robbie is set to give you performances you will never forget. For 45 minutes, kids and adults will be in awe of the selection of magic tricks Robbie performs during his magic shows. Every performance is interactive and down right exciting. It will definitely bring joy and amazement to the audience, both kids and adults. As for the adults, the performance will be an hour of magic-filled experiences. It can be a walk around or a customized magic show just how you wish it! Name it: birthdays, school events, weddings, fairs, nightclubs, corporate events, and fundraisers. Robbie has been through all of it and guaranteed to bring fun and magic in every occasion. As a traveling magician, he’s brought his magic shows to many places and events. From Arizona to Florida and Alaska, he can get there with his skills ready. Magic shows in Phoenix, AZ have never been this good. Robbie is a master balloon twister that will surely give kids the time of their lives. From simple heart shape balloons to a full spiderman hanging from a building hat, his skills are the total entertainment package. 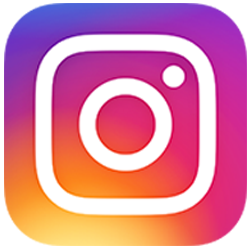 If you want to keep the energy and excitement up in your next event, be sure to reach out to Robbie, magician for hire and talented balloon twister in Phoenix and beyond.